The big day is quickly approaching, are you set? Do you have your hospital bag prepared? 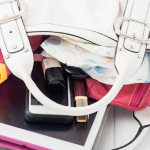 Forgetting one of the most important third trimester to-do’s can cause unnecessary stress if you find yourself contracting and trying to remember what to cram into your bag. Birth is unpredictable and your baby may arrive early, so it’s best to have the hospital bag packed and ready to go by month eight (35 weeks). So where do you begin? You don’t want to overdo it, since you’re not actually moving into the hospital. 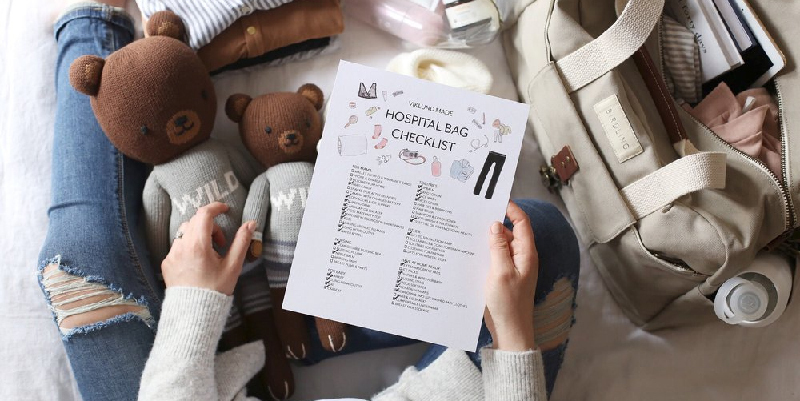 But having the essentials is a must, and this hospital bag checklist can have you ready for baby in no time at all. On average, you’ll be spending one to two days in the hospital, and three to four if you deliver via C-section. 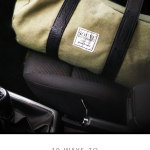 Your length of stay is a good factor to consider when packing your bag. You may consider calling ahead to the hospital to know what they’ll let you bring in (sometimes snacks are a no-go) and what they provide already. This can give you a head start on packing. You’ll need these essentials when arriving to the hospital and while in labor. Your baby book for your baby’s first footprints! After delivery, you can expect bleeding and other fluids to be a regular occurrence. The hospital will likely provide medically-necessary stuff like a peri bottle, over the counter pain medication, stool softeners, etc. Having the right type of clothing, however, can be a life saver during those first couple of days as a new mom. If you don’t plan to hire a birth photographer, you’ll want to bring your own camera, batteries, charger, etc. 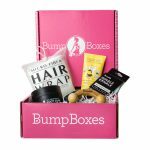 Birth partners will also want to make sure their essentials are included. Everyday essentials are a no brainer, but you may not realize that these other items would also come in handy. Before you even leave the hospital, you’re required to have an approved car set and the base properly installed in your car. The hospital will supply you with almost everything you need for going home. 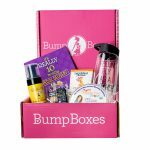 Aside from having the right car seat to bring baby home, you’ll need these items for your new little bundle of joy. 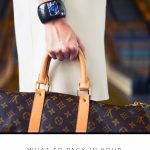 What to Pack in your Hospital Bag!